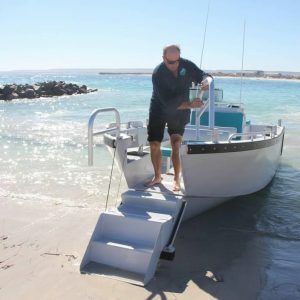 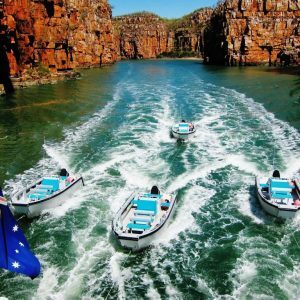 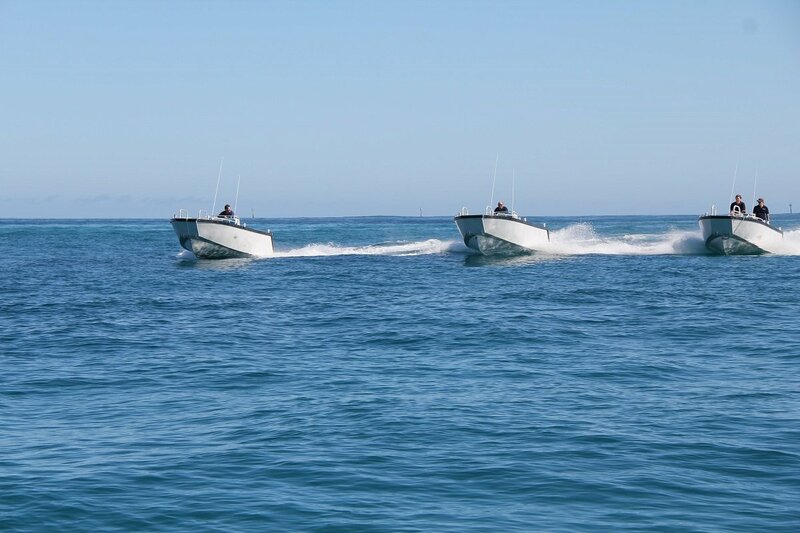 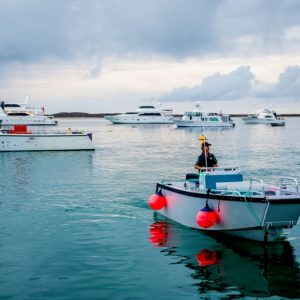 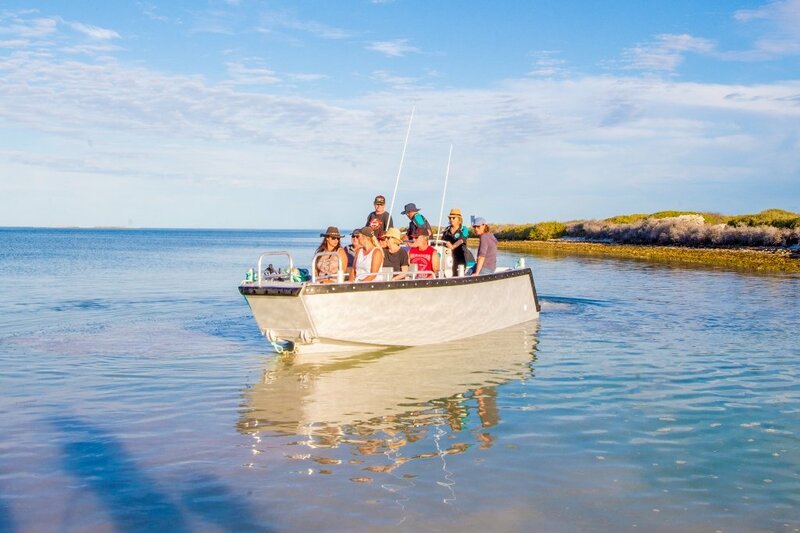 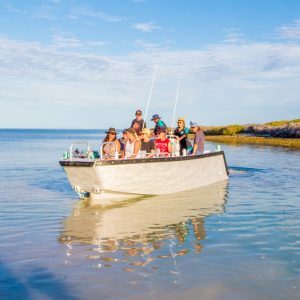 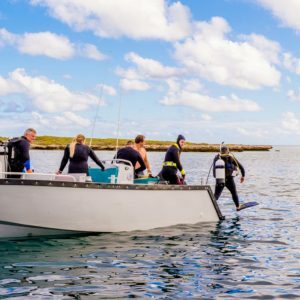 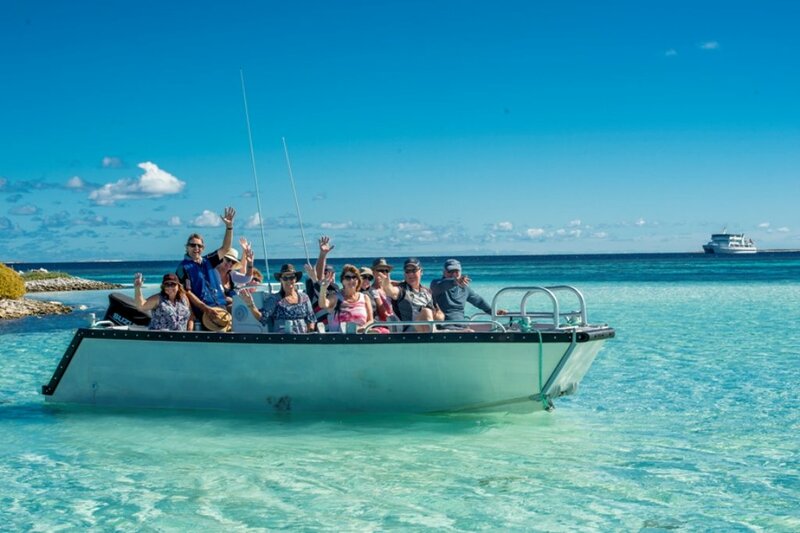 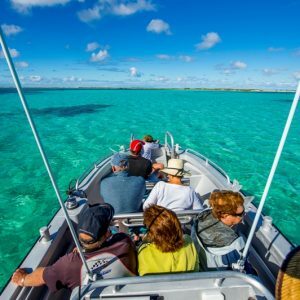 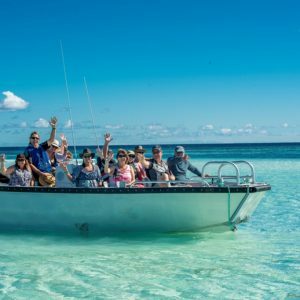 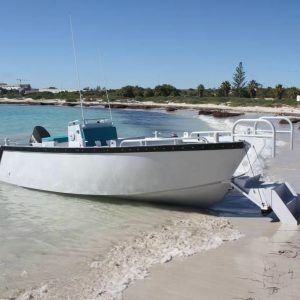 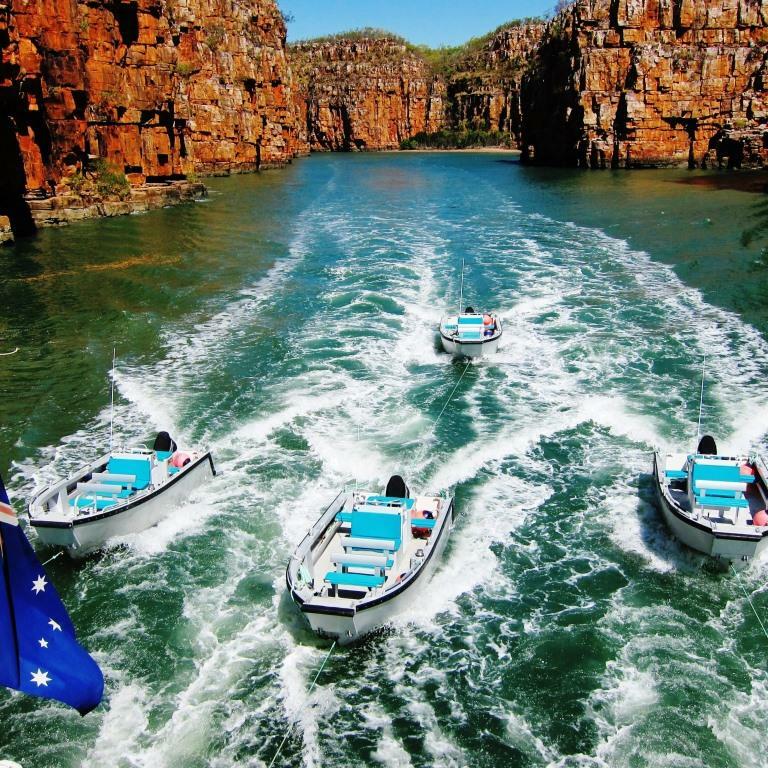 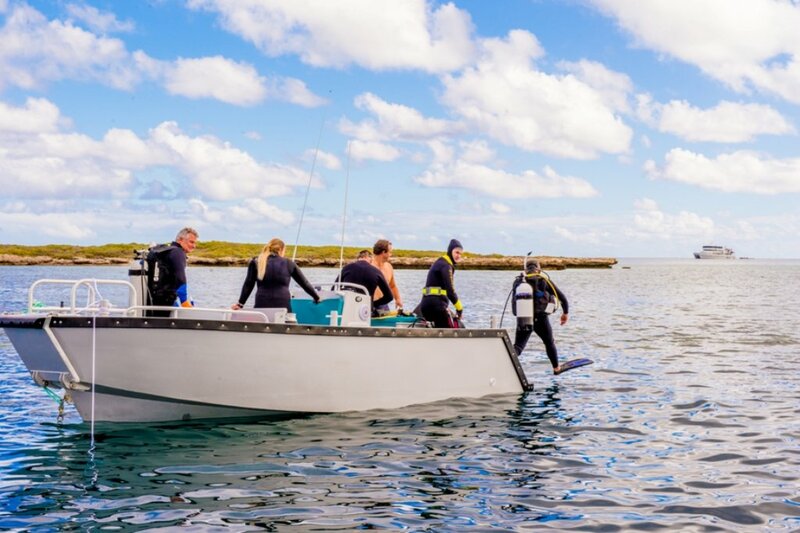 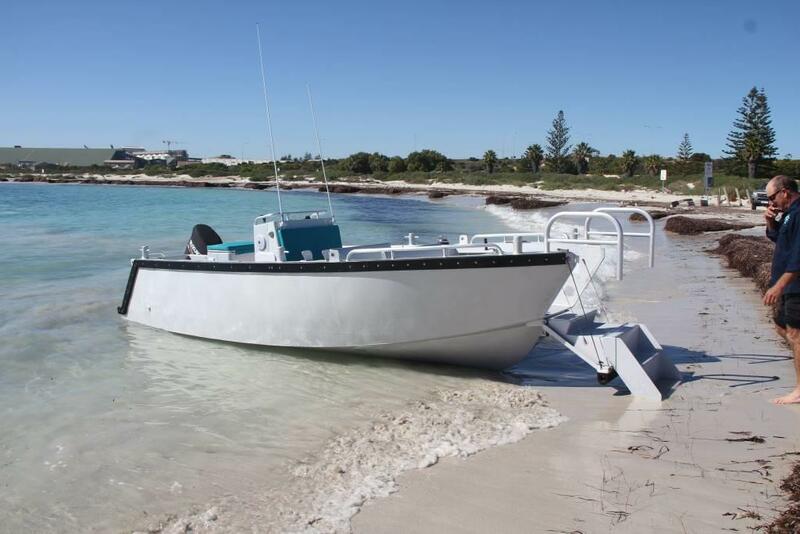 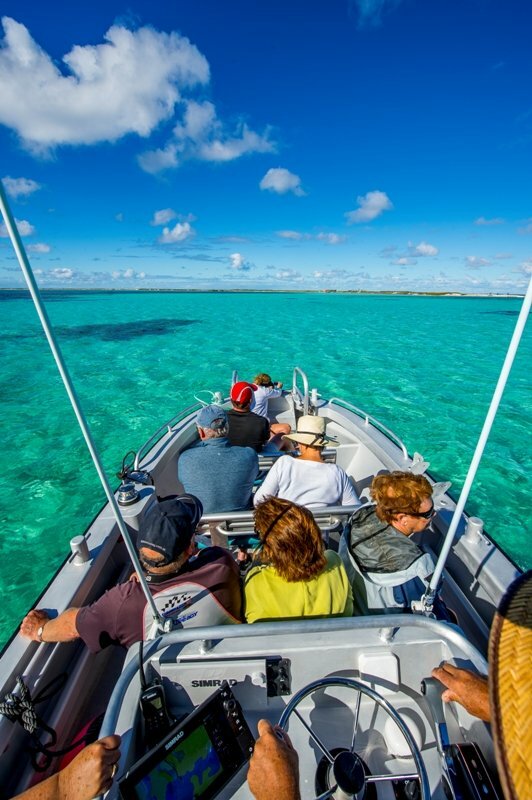 Accompanying us on all of our Abrolhos Island and Kimberley tours we have 4 state of the art tender vessels to help us access islands, beaches and rivers with ease. 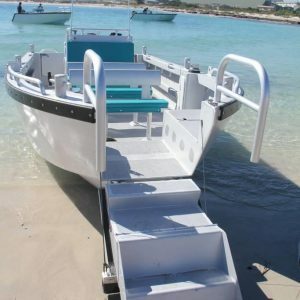 These tenders have been custom built for our needs and were designed specifically for the comfort and safety of our passengers. 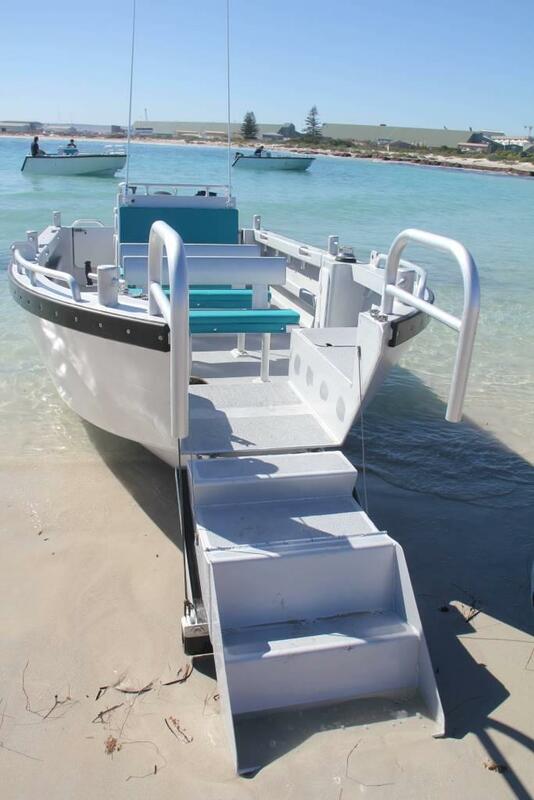 Our 6 metre tender vessels are extremely comfortable and are surveyed to carry up to 10 people. 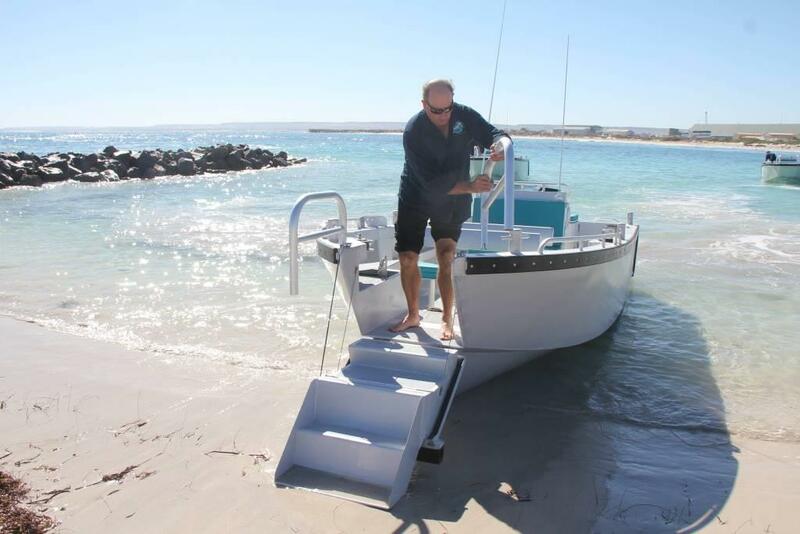 Each tender has a dropdown staircase built into the bow allowing passengers easy and safe access when boarding or disembarking. 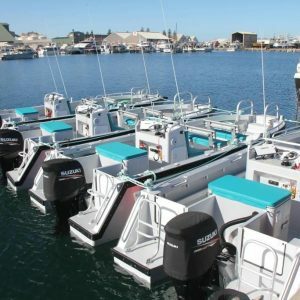 Each tender vessel is fitted with state of the art electronic equipment, dive boards and ladders on the stern and a winch to help when pulling craypots. 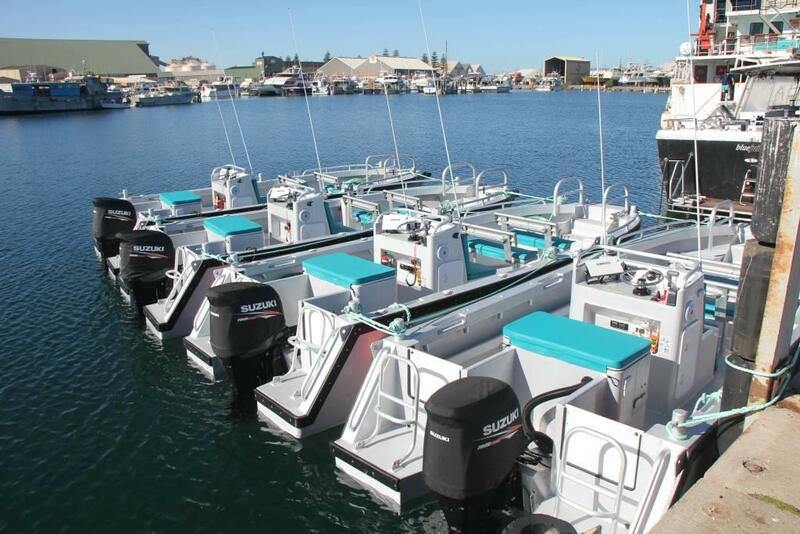 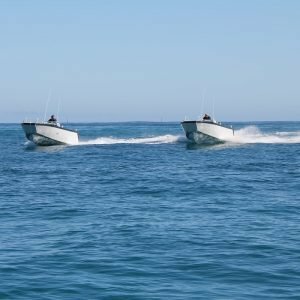 Our fantastic 4 tender vessels were custom built right here in Western Australia at Southerly Designs Boat Builders in Port Denison. 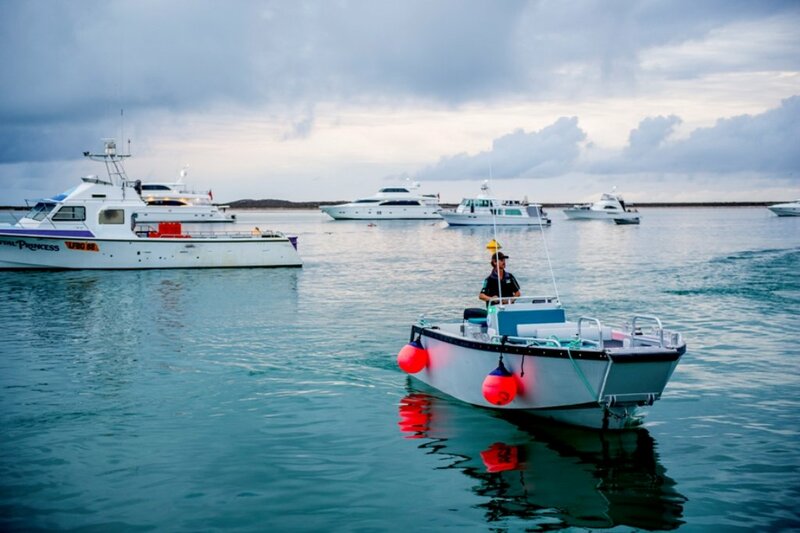 Southerly Designs has been at the forefront of high speed aluminium vessel design for over 20 years and have built vessels over 400 vessels ranging from 5m to 52 m operating in diverse roles all over the globe.